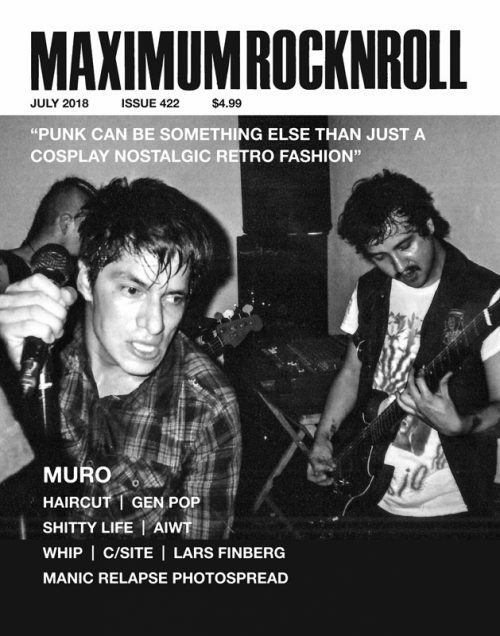 MRR #346, the March 2012 issue, features rad German punkers BÄRCHEN UND DIE MILCHBUBIS as our cover stars. They play a dark, urgent, yet somehow charming and goofy style of punk. Check out their 25 year old video below! 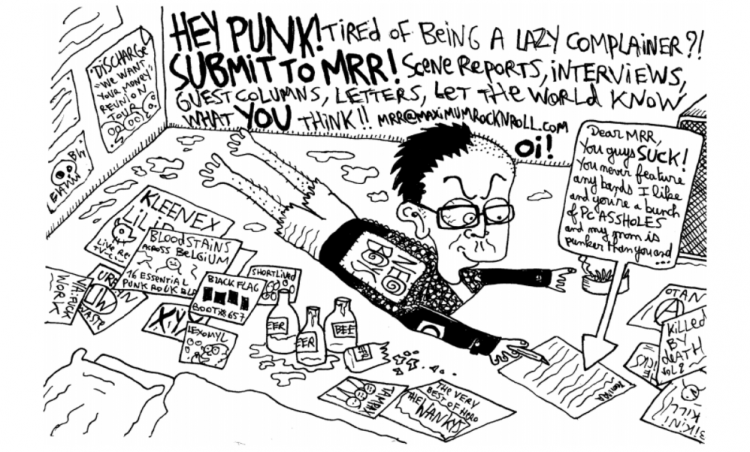 They are joined in this issue by Hazard, Kentucky’s only punk, the one-man-maniac-band GLOBSTERS! We also have a manic destruktion tour diary penned for us by Australia’s own KRÖMOSOM on their 2011 tour of Japan. (It involves GAUZE — you will not be disappointed…) Meanwhile, WHO KILLED SPIKEY JACKET? puts the glue back into punk, making sure Boston stays nasty, and NIGHT BIRDS put the HC back into NJ. 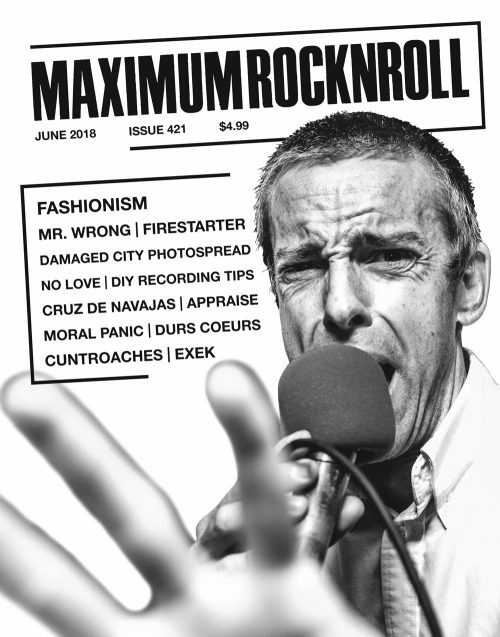 We finish up this issue with a look at the world of DIY record labels, featuring Neil from Tribal War, plus Give Praise Records and Refuse Records. All of this plus the usual assortment of news, columns, and the most extensive review section in punk print.